Watch the following video demonstration. Distributed Testing – This new feature in HCK Studio (previously only available in the HCK Object Model APIs) lets you distribute testing across several computers, reducing the overall test time. Support for distributed multi-machine testing has also been added to both the HCK Object Model and HCK Studio. Configuration Page - Distributed and Multi-Device Options. 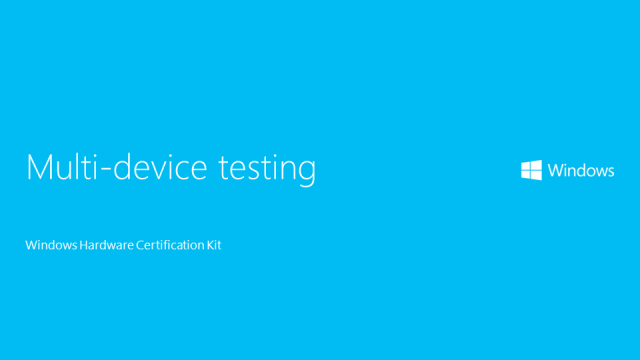 Multi-Device Test Support - This feature reduces the overall testing for multi-function devices, such as printers, by running single instances of tests across multiple targets in the multi-device object. Configuration Page - Distributed and Multi-Device Options. 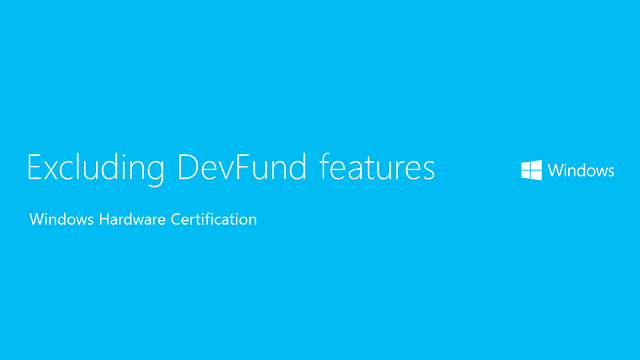 Deselecting Dev Nodes (DevFund features) for Eligible Devices - This feature reduces the overall testing for multi-function devices, such as printers, by running single instances of tests across multiple targets. Configuration Page - Distributed and Multi-Device Options. Failure investigation enhancements – Test results now include Eventlog information, Setupapi logs, and (optionally) crash dumps. For more information and additional video demonstrations, see Troubleshooting Windows HCK Test Failures. Package Merge enhancements - Target Families within packages are now checked for equivalency, which enables test results for the same target to be aggregated without target or test duplication. HCK Studio enhancements - A number of improvements have been made to HCK Studio, including a Type column indicating additional test properties (like Special Configuration), the ability to dynamically distribute test execution as new machines are added to a project, the ability to schedule multiple instances of tests that are already running, and support for multiple open instances of HCK Studio on the same machine. Support for Windows Server 2012 and Microsoft SQL Server 2012 – HCK controller installation now supports Windows Server® 2012, in addition to Windows Server 2008 R2. SQL Server support has likewise been extended to Microsoft SQL Server 2012. The Express Edition of Microsoft SQL Server 2012 will be automatically installed on controller machines without an existing edition of SQL Server. 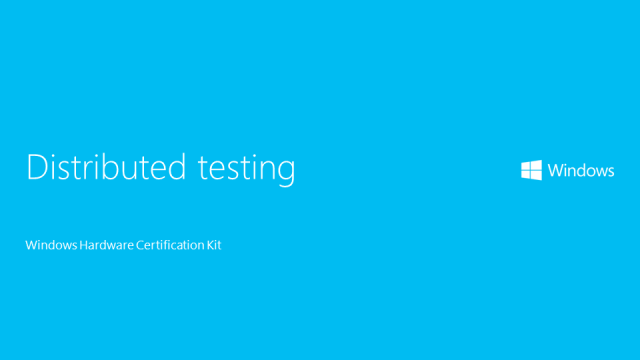 Windows Hardware Certification blog –This blog—formerly the Windows Certification Newsletter—provides up-to-date news about the Windows Certification Program.